MCM will take part in the CIMT 2019 Beijing Exhibition. The most advanced 5axis MACHINING CENTER TANK 1600 MULTITASKING with Milling and Turning capability will be exhibited under the spotlights, integrated in a FMS flexible line with pallet transfer system and jFMX supervision managing software for SMART Technology manufacturing in accordance with Made in China 2025 principles (Industry 4.0). 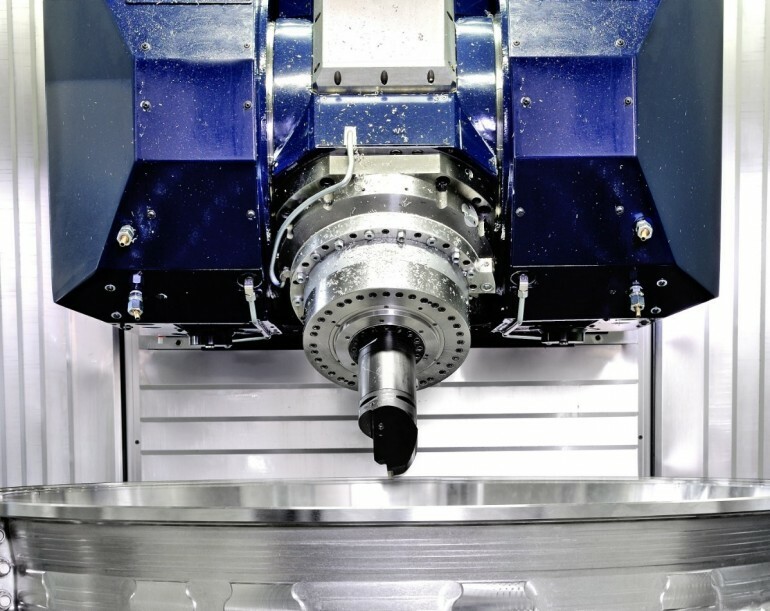 A series of outstanding parts machined by our reputed customers will be exposed to represent MCM competences. At the stand, visitors will have the opportunity to meet our sales force, technologists and application engineers, expose their needs and identify together the most suitable solutions with MCM production systems.